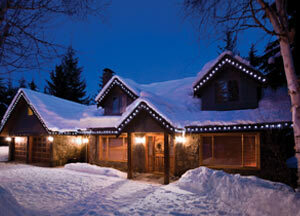 Wide range, high demand – there should actually falling prices! 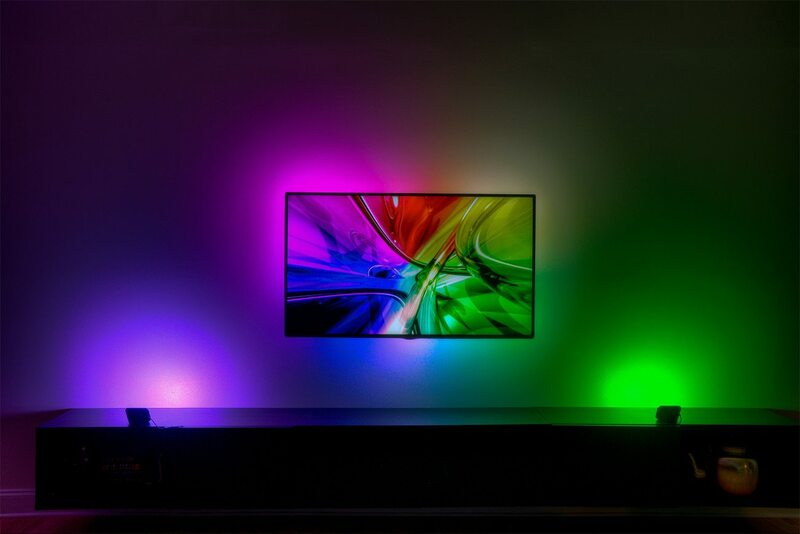 How do rumors of a possible price increase in LED backlight TVs in this picture fit? 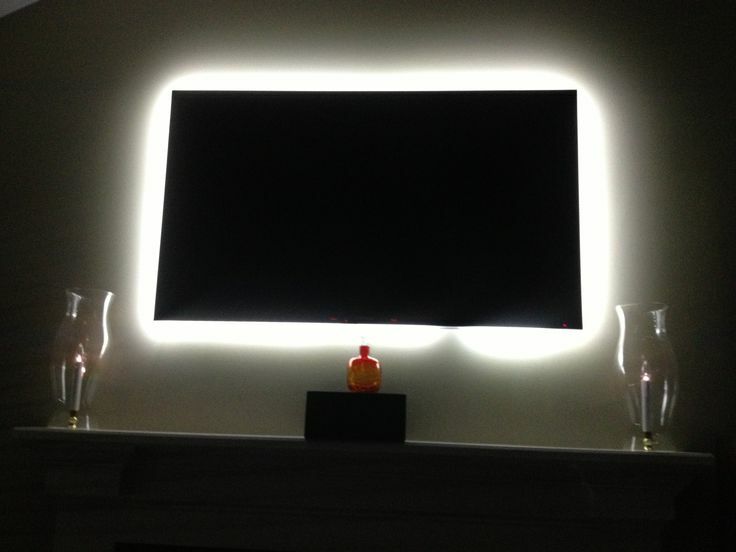 Before but all the money turns, a few words about the LED backlight technology. 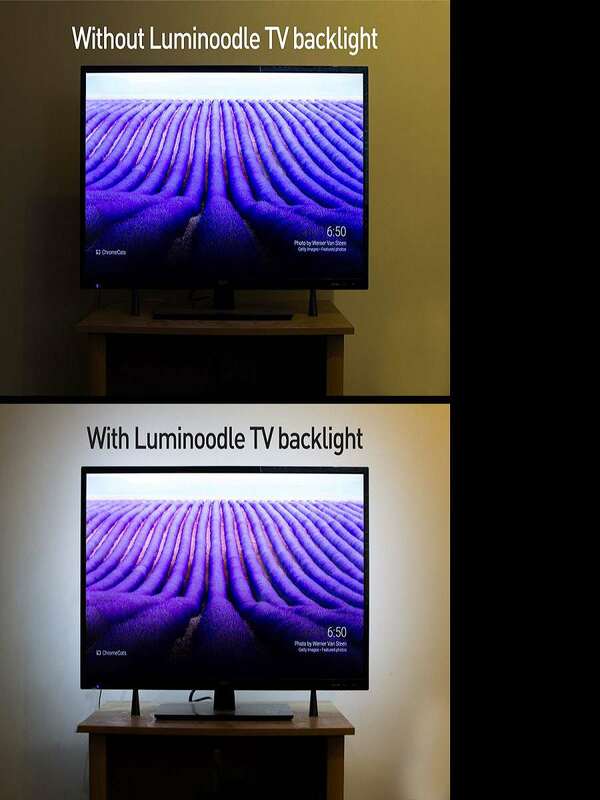 Basically work backlight LCD TV. This white background light shines through liquid crystal elements, whose light transmission elements TFT (thin film transistor) rules by placing an electric voltage. The colour of each pixel (pixel) is then generated in the color cells of this TFT elements, mix the primary colors by additive red, green and blue. 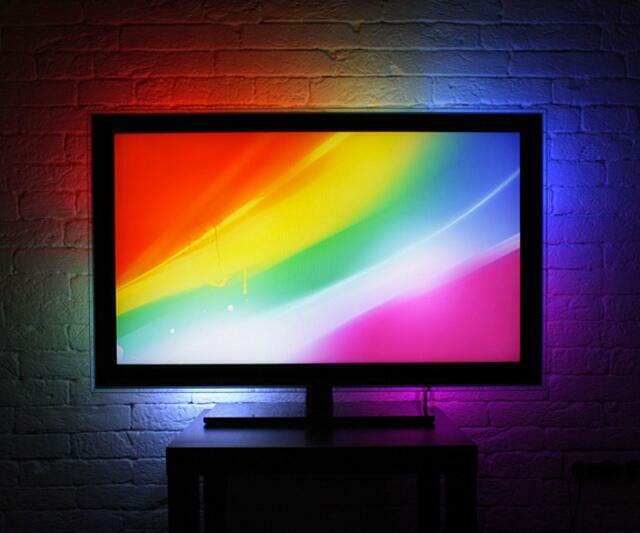 Conventional liquid crystal screens (LCD Liquid Crystal Display) use fluorescent tubes, so-called CCFLs backlight. 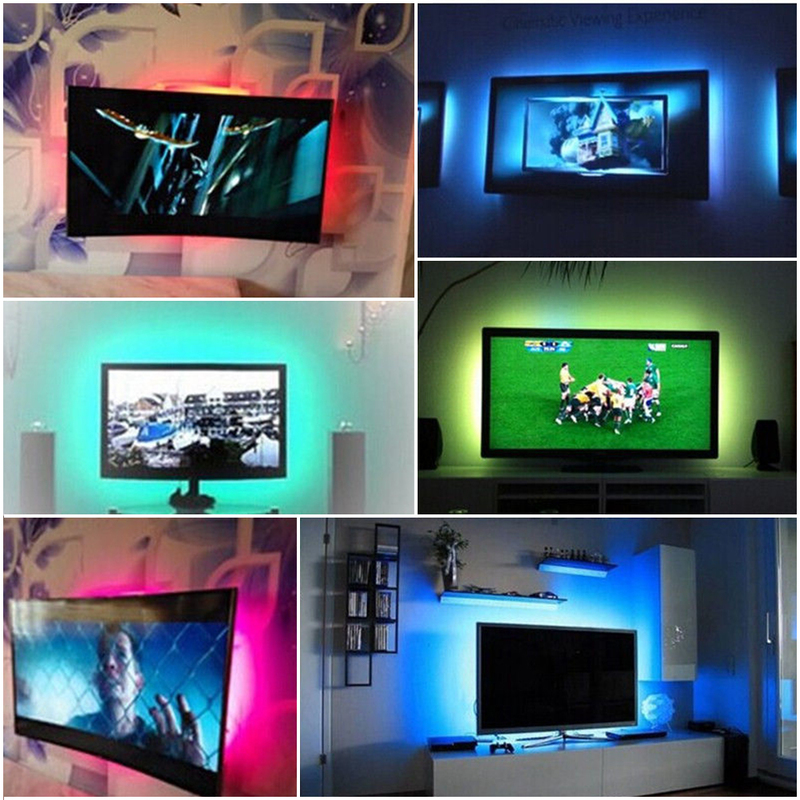 The backlight technology produces the background light by means of light emitting diodes (LEDs). 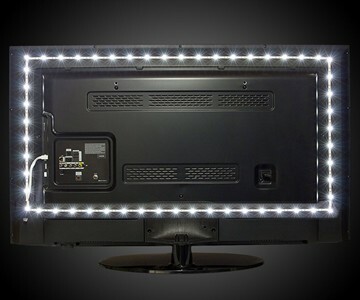 With the new LED trying TVs to eradicate the problems of LCDs. For one it was that the fluorescent tubes arranged behind the display shone through, were so visible. On the other hand but it was not possible to represent a real black LCDs; It never got beyond to a dark gray. 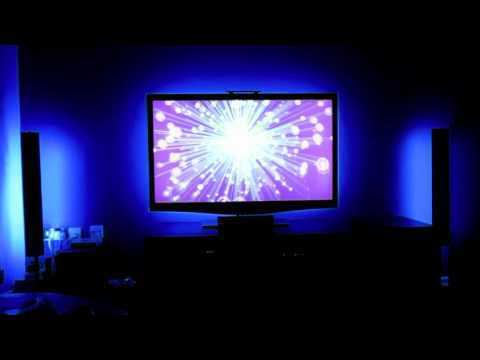 Both with regard to the arrangement of color of light-emitting diodes, producers follow two approaches. 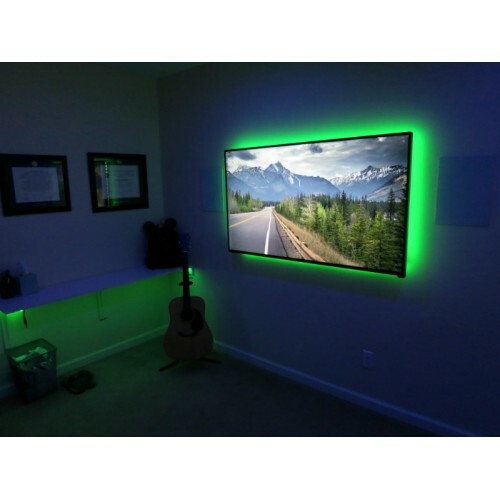 Disposition: A few LEDs at the edge of the screen are arranged (edge LED backlight) or the light-emitting diodes are distributed over the entire range of the monitor (direct/full-LED). The advantage of this procedure is the individual adjustability of the small light diode units, which results in better contrast sharpness and better black representation. 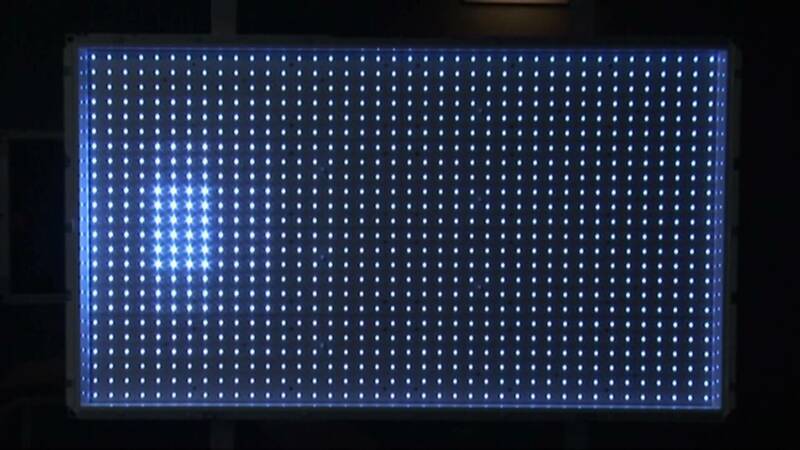 The drawback of full LED technology is located in the larger energy consumption. 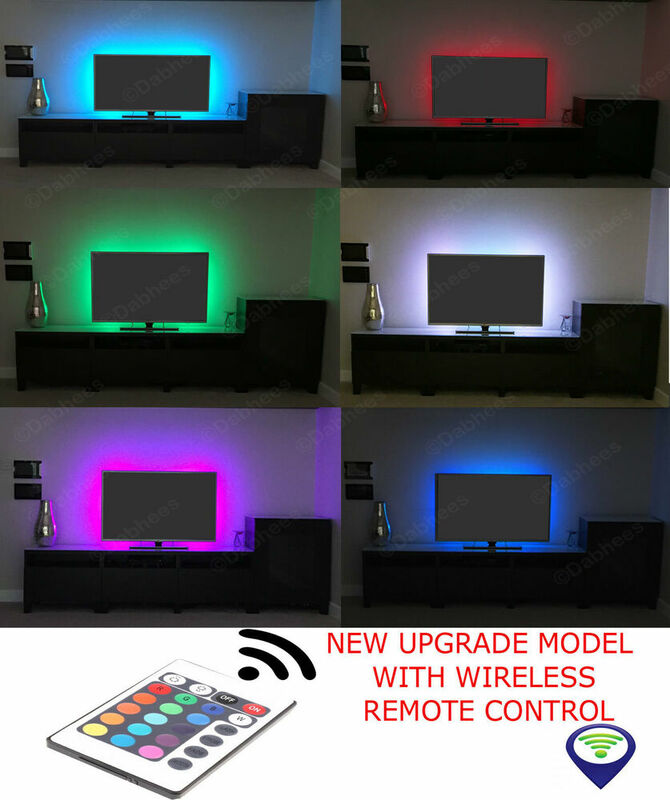 In terms of background light: There are white and tri-color light-emitting diodes, which are mixed to white. Recently, sharp has introduced a variant with four-colour diodes, even richer and more natural colours to represent. That TVs with LED technology the demand is great, makes sense. Good three and a half million units sold of 2009, 2010, it is estimated that sales will increase tenfold to. But some suppliers by the enormous demand to be been surprised appear. Lacking especially at delicate lighting printed circuit boards, especially the background lighting at the edge LED technology to distribute evenly. There are supply shortages but also when the light diode manufacturing. Whether TV 2010 actually be cheaper LED until Christmas by 20-30%, as it was still forecast for a beginning this year, remains to be seen in these circumstances. 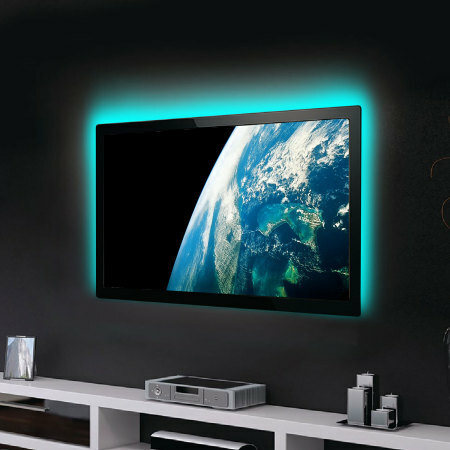 Whether the prices of television LED develop in different ways with edge-LED and full LED backlight to be available in the stars.